Want to read at least one verse from every book of the Bible? When you finish this devotional prayer journal, you will have accomplished that feat. Great gift for those serious about God’s Word. Get your autographed copy! Personalize your book by typing any signature personalizations in the ORDER NOTES block on the checkout page when ordering, e.g. name of the person book is given to and/or any special comments for the author to note. There is no extra charge for the author autograph to be put in your book. If you are ordering for a group, email pattilondagreene@gmail.com with all personalizations and note that an email will arrive in the ORDER NOTES section. 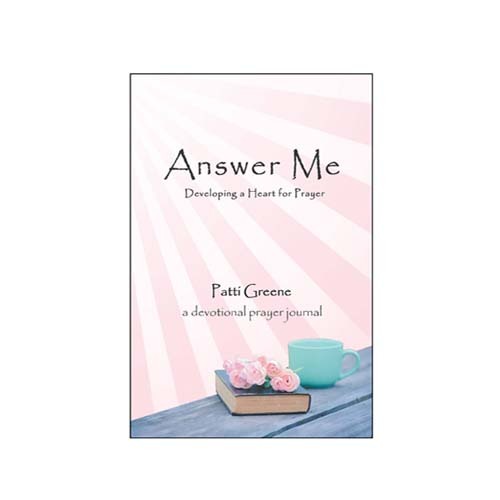 This beautiful book focuses on both prayer journaling and Bible study. It would make a great resource for prayer groups and could serve as an amazing workbook for those who want to keep their prayer life alive between group meetings. It is also wonderful for those who prefer a more private and individualized approach to prayer. I like that the author included some unique topics and readings not often found in prayer journals. This has gotten me to contemplate things I would normally not wonder about. Also, the powerful and lyrical word combinations have encouraged me to become creative in my journal responses. Topics differ widely, which really challenges me to attempt a deeper understanding of the meaning of those passages. One of the greatest things about this book, compared to others on the market, is that the pages aren’t dated. So even though there are 365 topics, I can reflect on them in ANY order and on ANY day … skipping some days and completing multiple pages on others. Sometimes it’s nice to just open the book at random and find a meaningful way to relate the passage to what is going on in my life. Besides the fact that I think this book is fantastic for journaling, I also love the cover and think it is pretty enough to leave on a coffee table. 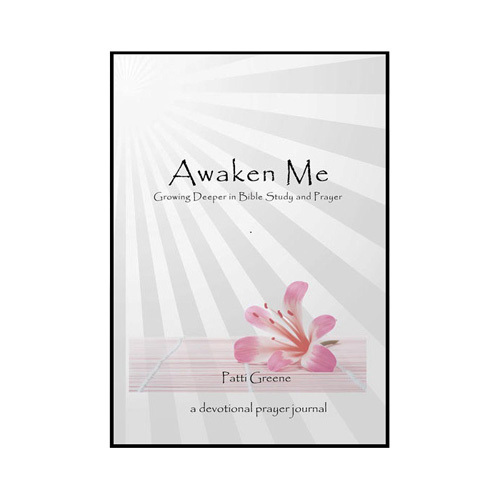 Encouraging and powerful, Awaken Me offers a uniquely written, 365-day devotional journal that can help remind you of the importance of staying focused on God. Because it is not dated, you can start this journal at any time of the year. 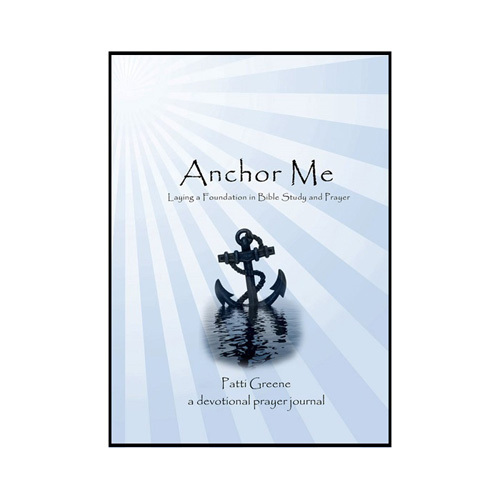 Each page includes a daily prayer guide, an assortment of wonderful and gripping phrases from the Old and New Testaments, a suggested Bible reading, and a daily workbook format for your thoughts and prayers. Not a day goes by where the Lord doesn’t show me something new and fresh from His Word. I love the prompts to journal. From them, I gain more insights to help me personalize my daily devotional time. 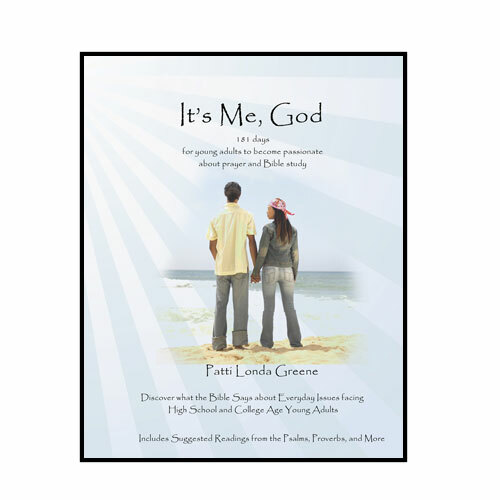 An excellent companion for Bible study and prayer. Prayer is the ‘heartbeat’ of the Christian’s life. It’s impossible to have a growing relationship with God while having a weak prayer life. I would encourage anyone that wants to be used by God to invest in their prayer life. 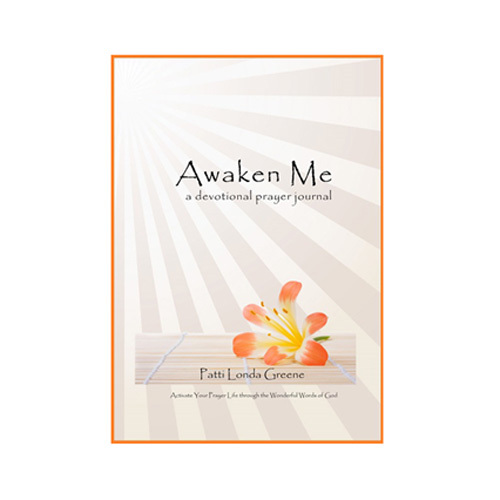 Awaken Me: A Devotional Prayer Journal is a great tool to help you ‘tune-in’ to God and make a difference in your world.